Wall Street's retreat could weigh on the local bourse today. The Straits Times Index (STI) ended 33.99 or 1.09% at 3,077.09. 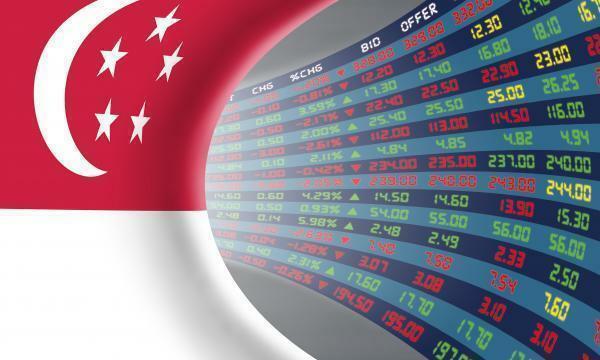 The top active stocks are DBS, which fell 0.23%, UOB, which slipped 0.61%, Singtel, which dropped 0.04, OCBC, which dipped 0.17% and Venture, with a 0.41% fall. The FTSE Mid Cap fell 3.96% whilst the FTSE Small Cap dipped 0.23%. According to OCBC Investment Research, stocks fell sharply, ending the week on a bleak note and sending the Dow Jones Industrial Average into correction territory after a batch of weaker-than-expected economic data out of China and Europe sparked fresh worries about the state of the world’s second-biggest economy and prospects for global growth. All eleven S&P 500 industries ended lower, led by Health Care (-3.37%) and Information Technology (-2.48%). The index retreated 1.26% for the week. "The retreat on Wall Street Friday is likely to weigh on local sentiment this morning," OIR commented.